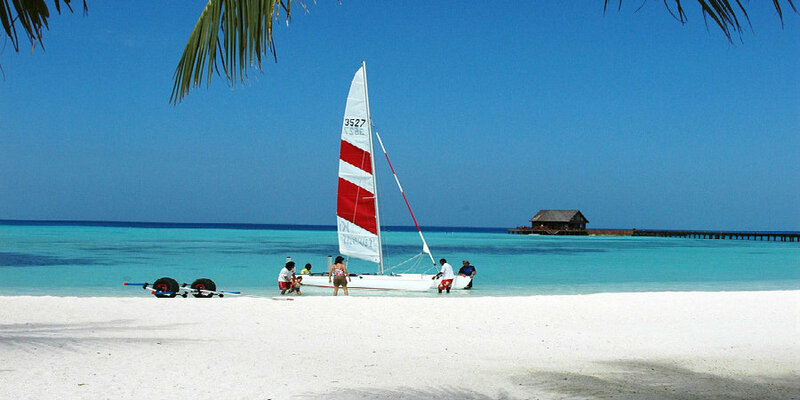 Olhuvelhi Beach & Spa has an amazing vast lagoon, the perfect playground for the water sport enthusiasts. From adrenaline pumping banana boat rides to a leisurely canoe around the island, jet skiing in the outer lagoon to scuba diving around the resorts own house reef or nearby wrecks. Water Sports World also offers a variety of activities including kite surfing, wake boarding and water skiing. 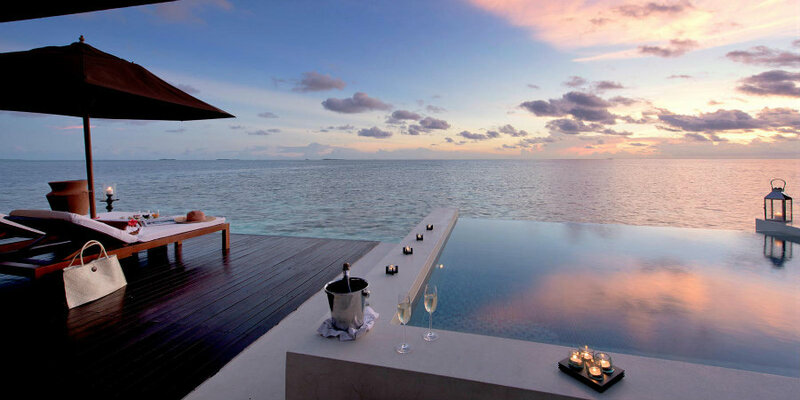 Stay for 7 nights in a Deluxe Room on an All Inclusive basis from £1750 per person based on 2 adults sharing. Price includes flights and transfers. 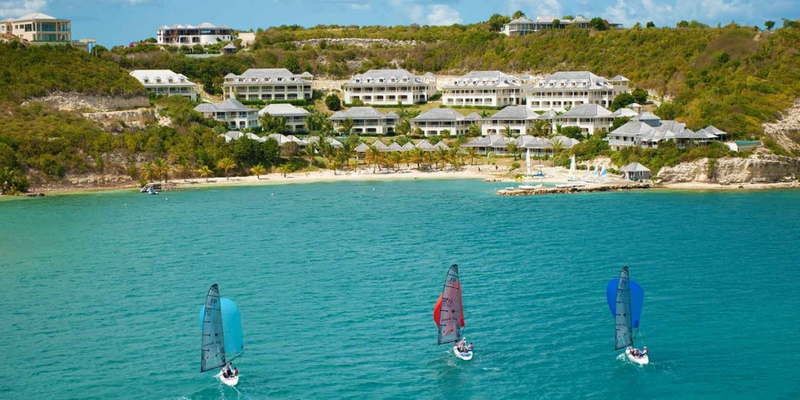 Nonsuch Bay offer a wide range of water sport activities as part of their all inclusive package – including independent use of the fleet of Keelboats, Hobie Cats and Kayaks. You can also sign up for group sailing lessons which run every Tuesday and Thursdays and snorkelling trips to nearby islands. Stay for 7 nights in a Deluxe Suite on an All Inclusive basis from £1380 per person based on 2 adults sharing. Price includes flights and transfers. 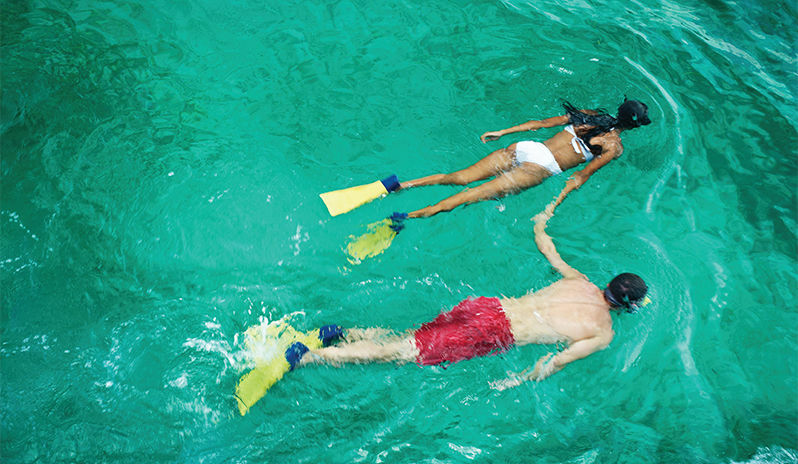 Rendezvous offers sailing, windsurfing and water skiing as well as scuba diving as complimentary activities – including boat dives for those who are PADI certified. Hobie Cats, which are easy to master, are also available for you to sail up and down Malabar beach! Stay for 7 nights in a Premium Garden View Room on an All Inclusive basis from £1610 per person based on 2 adults sharing. Price includes flights and transfers. 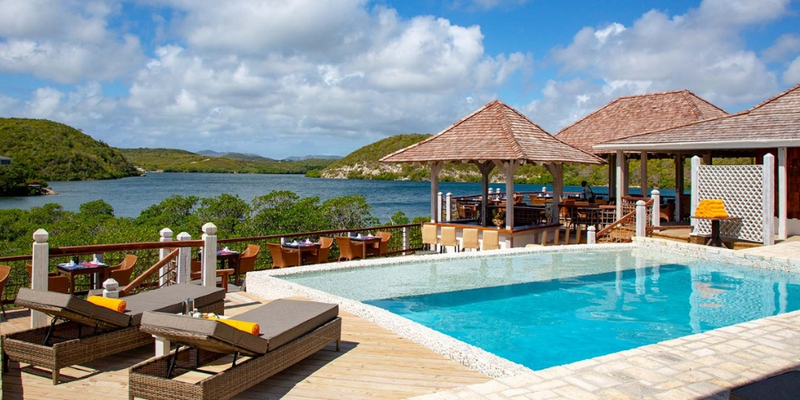 Couples Swept Away has three swimming pools, five jacuzzis, and complimentary water sports including scuba diving, kayaking, snorkelling, paddle boarding and a sunset trip on a catamaran. 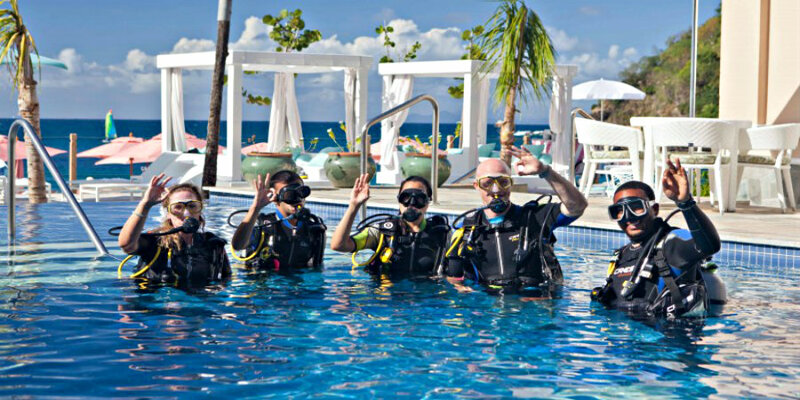 Diving equipment is included and you can also gain your PADI certification in resort. Stay for 7 nights in a Garden Verandah Room on an All Inclusive basis from £1710 per person based on 2 adults sharing. Price includes flights and transfers. 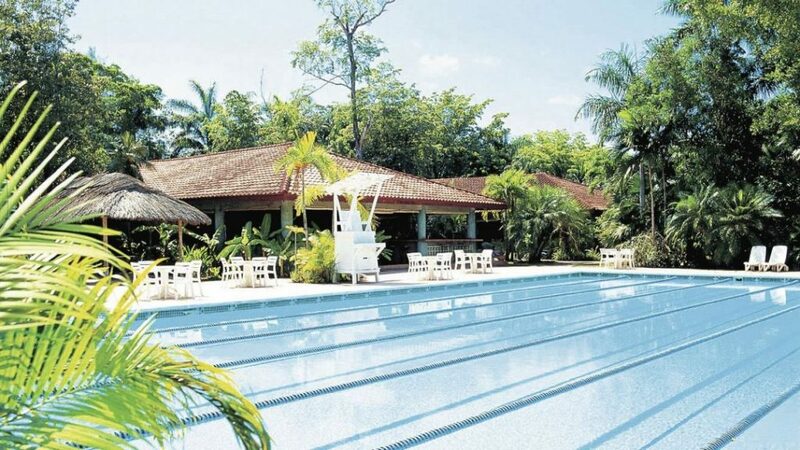 Lily Beach’s water sports centre offers activities such as snorkelling, canoeing, windsurfing, surf bikes and catamaran sailing as well as wake-boarding and banana boat rides. 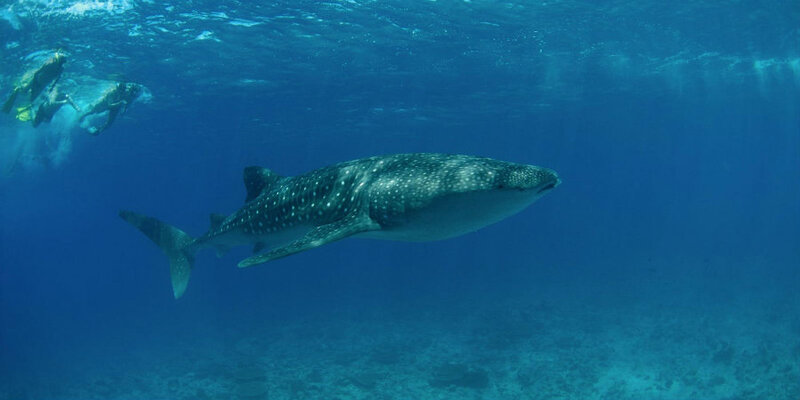 The island’s house reef is exceptional with more than 40 dive sites and shipwrecks within easy reach. 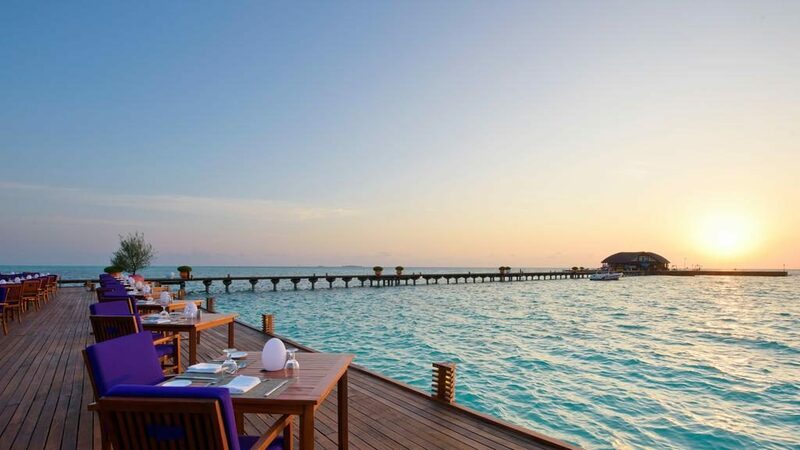 Stay for 7 nights in a Beach Villa on an All Inclusive basis from £3700 per person based on 2 adults sharing. Price includes flights and transfers.